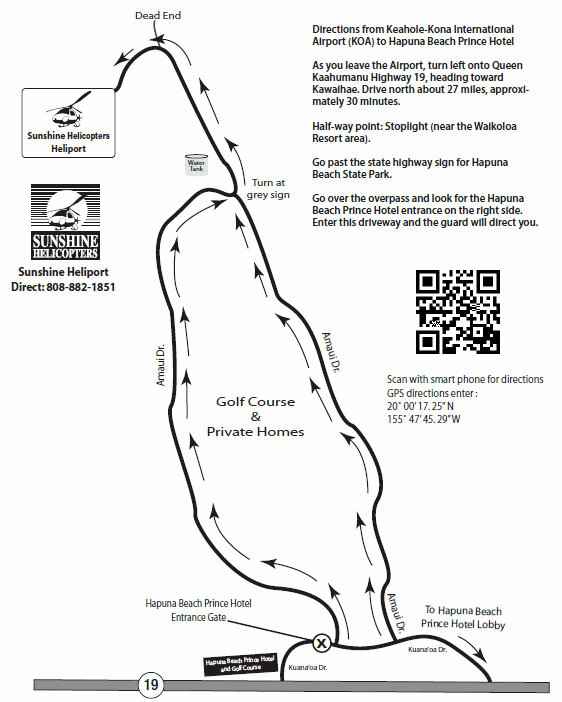 View the awesome beauty of the Kohala Mountains and tour the deep winding valleys such as Waimanu, Pololu and Waipio. Check in at 3:15 pm. Please call to order if booking within a week.